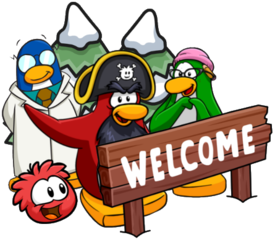 The Club Penguin Rewritten team are starting an amazing new series on the blog: Reviewed by You! 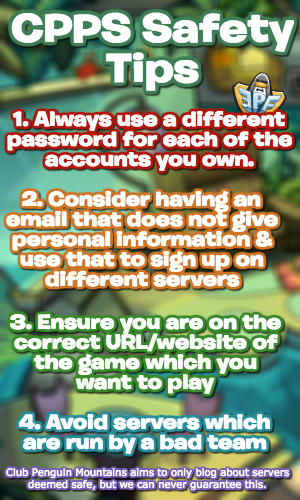 In this series, you’re able to answer a question and even receive 5000 coins if your answer is selected! You can give your answer on this official blog post here and at least one person featured will receive 5000 coins if they answer the question! This is honestly a really amazing addition to the blog, so I’m glad that this is happening. Thank you very much for reading, waddle on!